type of dye used and off you go! 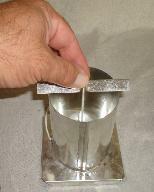 a stainless steel funnel and a sharp knife. 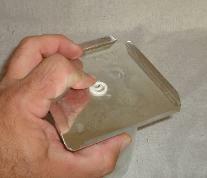 hole, feeding through from the bottom of the mold. probably don't even know about! 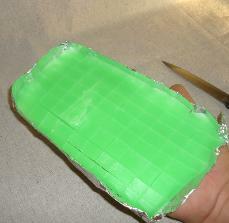 pressed against the base of the mold and your seal is solid. 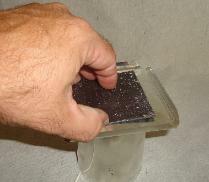 tight throughout the pouring and setting process. 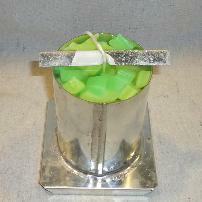 Ensure that your wick is centered. 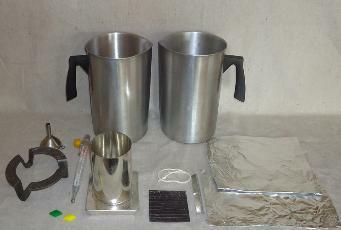 molds or any other method you prefer to make your chunks. 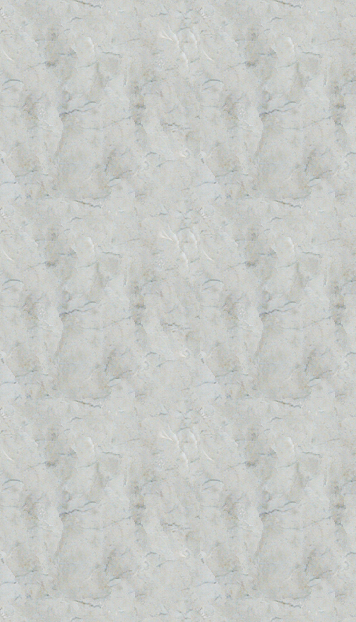 about 1/2" so we could make small chunks. 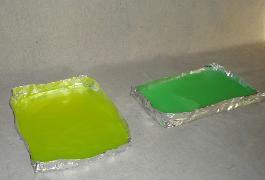 using lime green UV dye and one tray using saturn yellow UV dye. 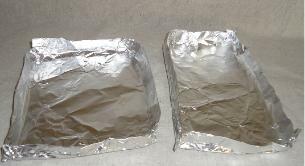 cause a messy leak as you cut (likely cutting through your foil). 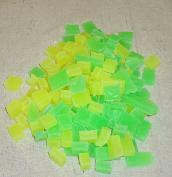 Once your wax fully sets, break it in chunks. Now mix the chunks together! 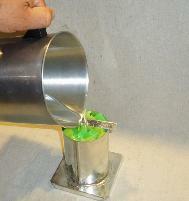 pulled tight, then refill with your chunks. 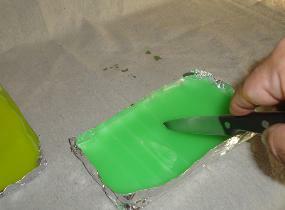 Once your wax is melted, pour it directly over the chunks until the mold is full. expected. 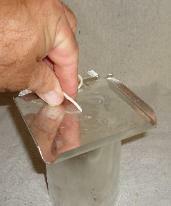 As your wax sets, a well may form in the bottom of your candle. 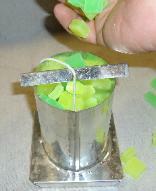 If needed, refill the well after the candle sets using additional uncolored wax. 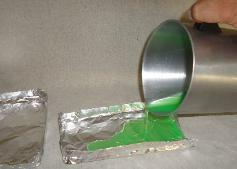 add a wick tab to the bottom wick. 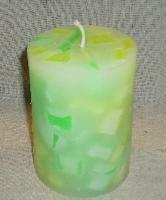 You now have a beautiful green and yellow UV reactive chunk candle! 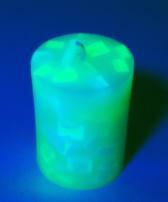 Under a black light, your UV candle will really glow!